A simple bookshelf can do a lot to organize and beautify a space. 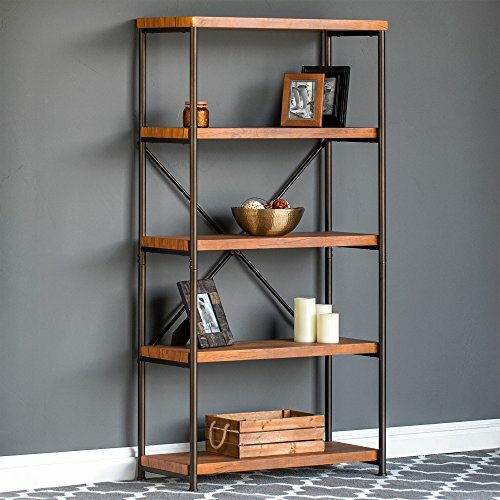 This one comes with 4 tiers of space-saving shelving to store and display items like books, pictures, and plants to decorate or complement a living room, bedroom, or office. 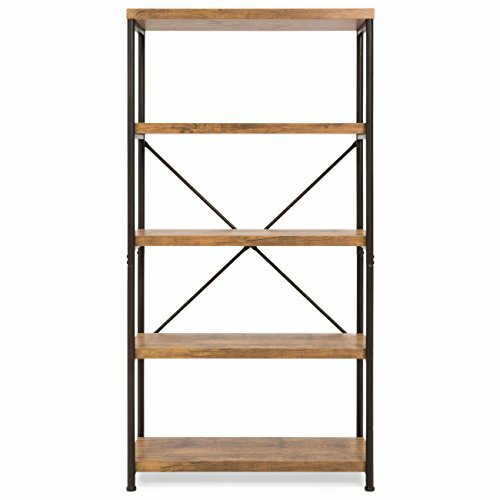 A sturdy metal frame and composite wood shelves maintain stability for a versatile organization solution for years to come. 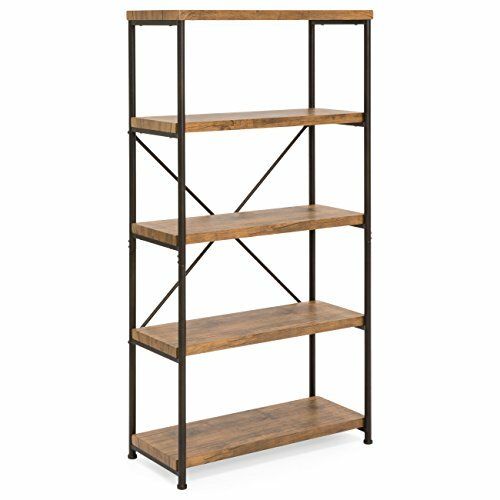 Show off your personality and use this bookcase to create your own unique space.